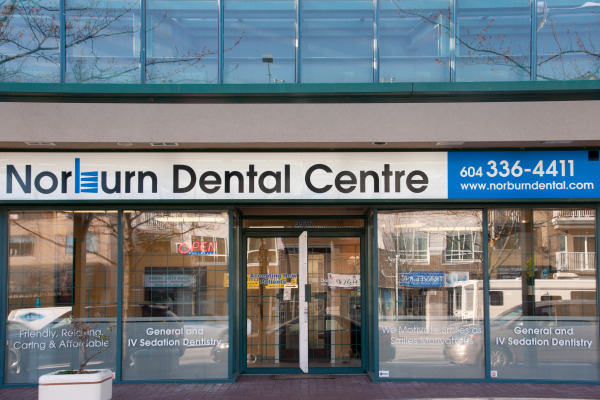 Norburn Dental Centre has been a stable dental clinic in The Heights for over 20 years. We are proud to announce ourselves as the new permanent team that will continue to serve north Burnaby for decades to come. 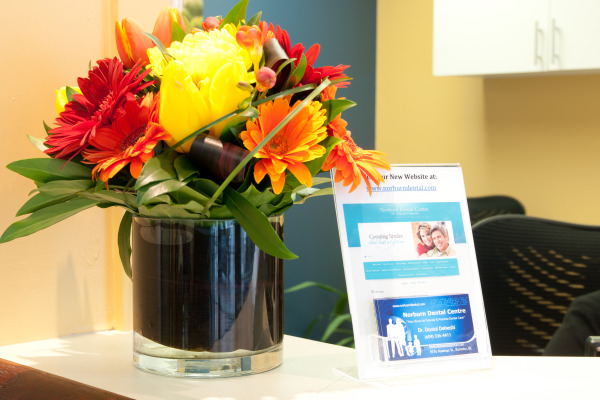 We would like to announce many changes that will updated Norburn Dental Centre to modern standard of care. 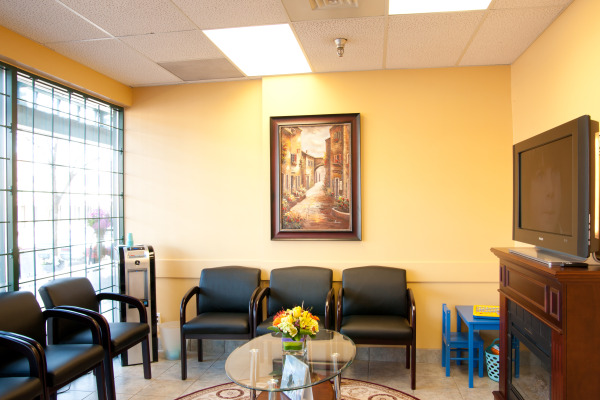 A Fresh look to the entire office with fresh Staff and Doctors. Paperless digital record keeping - we are proud to minimize our carbon foot print. We also take pride in the accurate and irreplaceable form of record keeping that comes with digital charting. 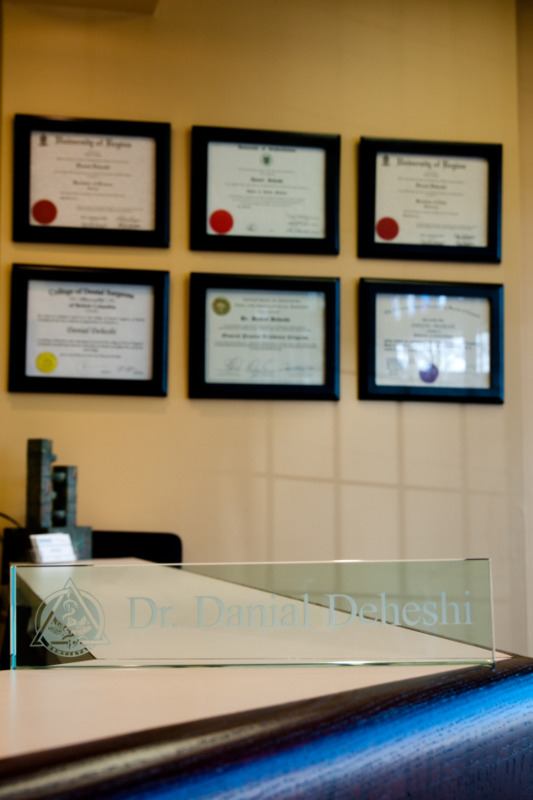 Computers and TV's in every operatory - this gives you plenty of distractions to keep you comfortable through your treatment. 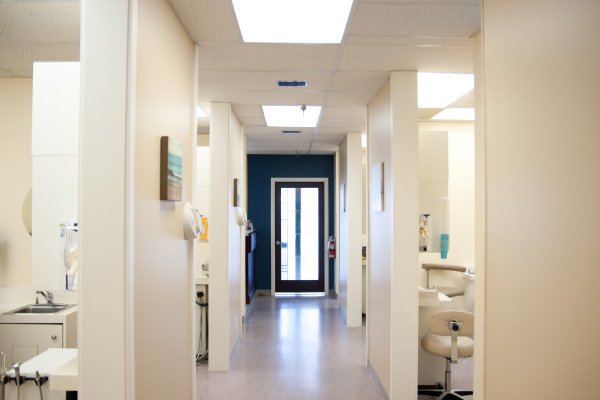 We are also able to fully educate our patients on her oral health - ask us about our educational videos. 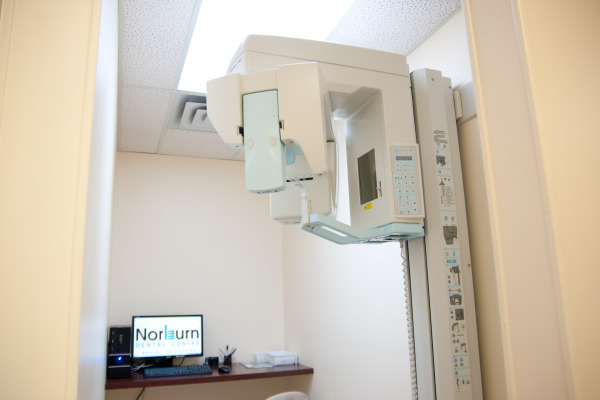 Digital Xrays - much more accurate, much less radiation....you are worth it!! !